Fabien "kioShiMa" Fiey​ is likely to stay with Cloud9's Counter-Strike: Global Offensive team, according to a report published Tuesday by VPEsports. 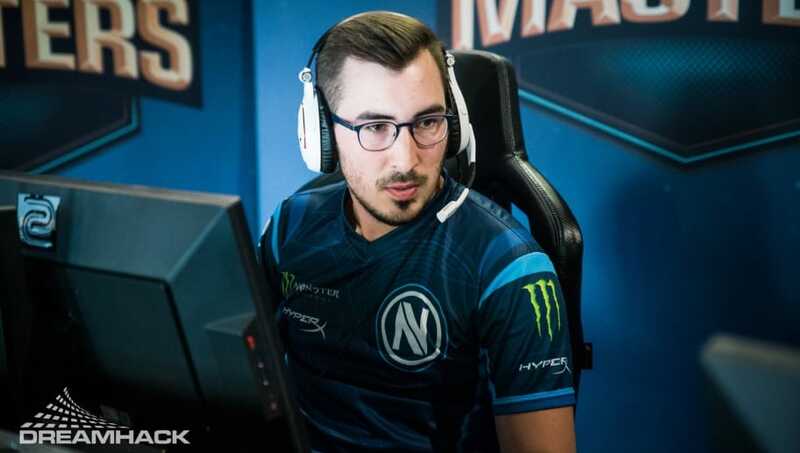 Per VPEsports' reporting, kioShiMa has a good chance to remain on Cloud9's ​CS:GO roster at least through the culmination of the IEM ​Katowice Major, scheduled to run Feb. 14 through March 3. He has played with the team since BLAST Pro Series: Copenhagen, which wrapped up Nov. 3 in a second-to-last place finish for Cloud9. KioShiMa joined the squad as a stand-in for the recently departed Tyler "Skadoodle" Latham, one of the team's stars, who ​left professional CS:GO behind Oct. 16. Prior to joining up with Cloud9, kioShiMa hadn't played on a major CS:GO team since ​his time with Team Envy concluded June 20. Since that team's release, kioShiMa has spent his time on smaller teams such as 3DMAX and LeftOut. VPEsports reached out to Cloud9 for a comment, but did not receive one.